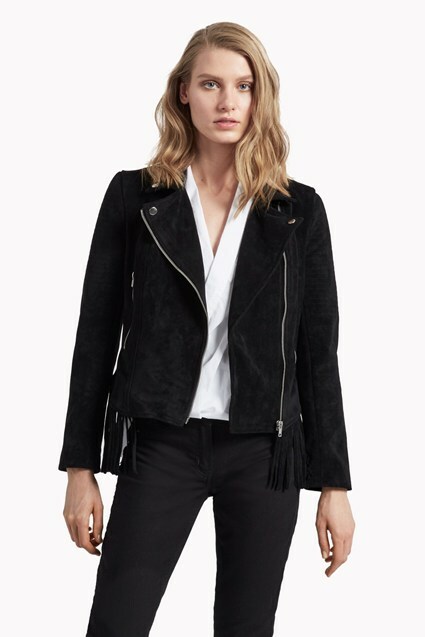 Add edge to outfits day or night in the Hayden Biker Jacket. 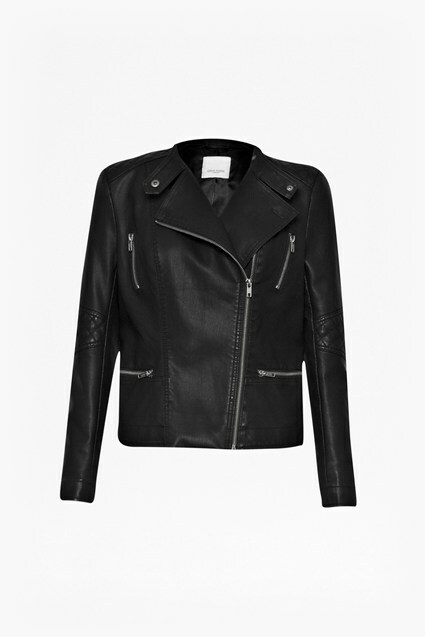 The classic biker jacket is crafted from faux leather for a sleek, smooth finish in a rich burgundy hue. The zip-up jacket has a timeless look and feel for enduring appeal whether worn simply with jeans and a t-shirt, or over an LBD at night.